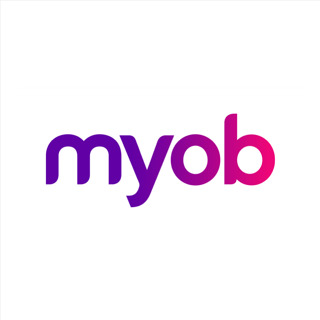 As a result of our seamless integration with myob Payroll, you can use your existing payroll solution and bolt on enterprise strength HR Software to do all the heavy HR lifting for you. Choose from a SaaS ecosystem of products. Subscribe-HR utilises Amazon Web Services to keep your data safe.